Her photo showed part of her kitchen in the background, which has wooden fitted cabinets and marble worktops. The room has dark slate tiled flooring and white walls, with wooden shelves lined with wine glasses and a selection of ornaments. 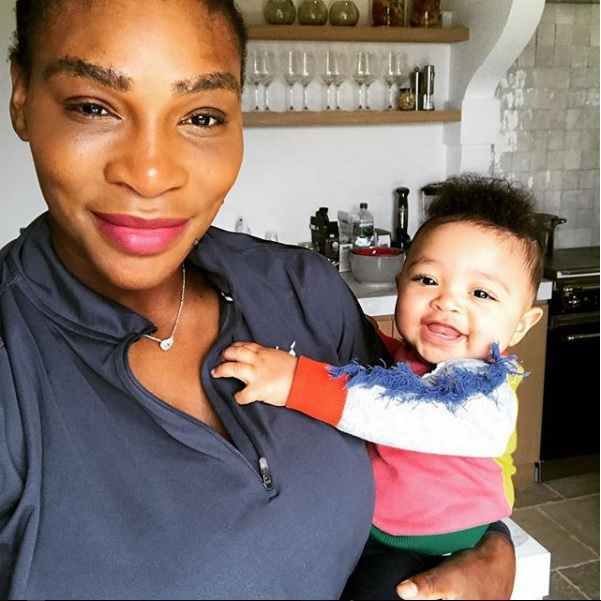 The image came just a couple of days after Serena gave fans another rare glimpse inside her home, with another photo of herself with baby Alexis. 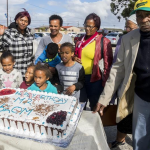 The doting mum sat at a marble breakfast bar to enjoy a meal while her daughter sat on the table in front of her. Three rust-coloured bar stools have been placed alongside the table, while a bunch of flowers and a framed wall-hanging added further character to the room. 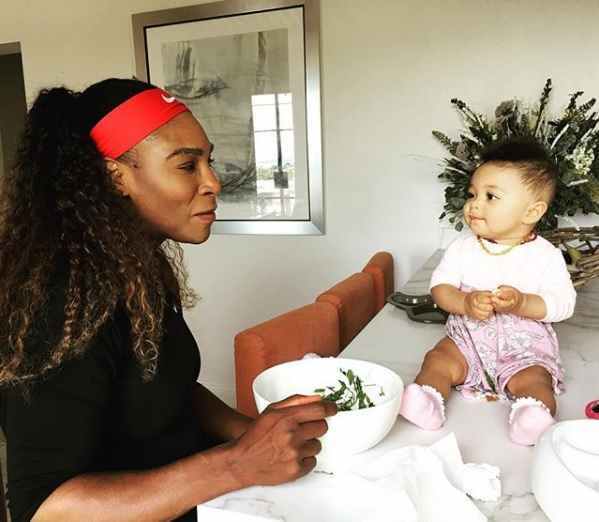 Serena lives in a £5.1million home in Beverly Hills, Los Angeles, with her husband Alexis Ohanian and their young daughter. 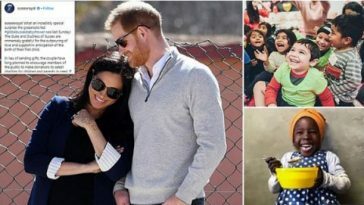 The couple bought the property in October 2017 after Serena put her £9million mansion in nearby Bel-Air up for sale. The five bedroom, seven bathroom home is located in one of Beverly Hills’ most popular neighbourhoods, the gated Summit Estates, and is sure to offer the family peace and privacy. There are also several impressive amenities that will no doubt have attracted Serena to the home; as well as having a spacious garden with swimming pool, the 6,000 square foot house comes complete with a yoga and massage room, wine cellar and games room, along with a spacious chef’s kitchen.